A special car only for special people. 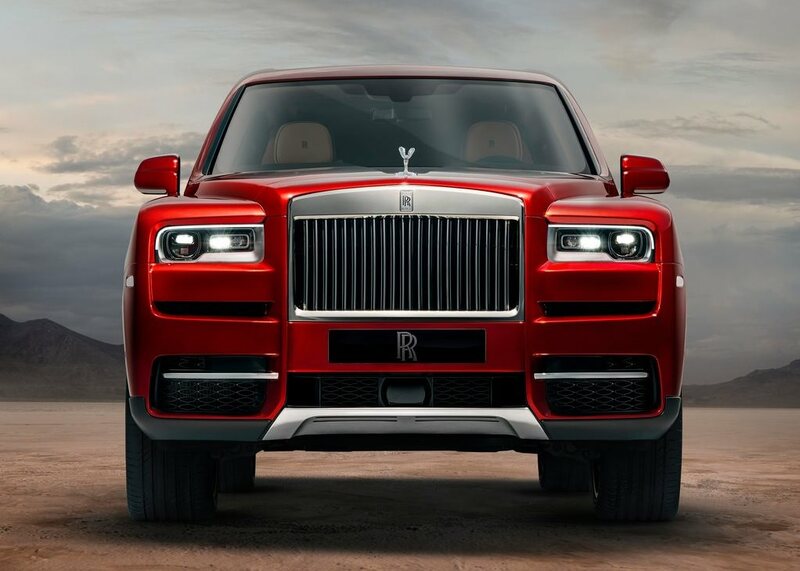 An ultra-impressive, four-seat SUV offering high-end exclusivity and the performance we have come to expect from the Rolls-Royce car brand. The car has an 8-speed automatic gearbox and a powerful 6.8-litre V12 engine, achieving 570 bhp and 0 to 100 km/h in 5.2 seconds. The Cullinan Dubai is not all power, however. The exterior has subtle but opulent styling, while the interior is plush and full of gadgetry. 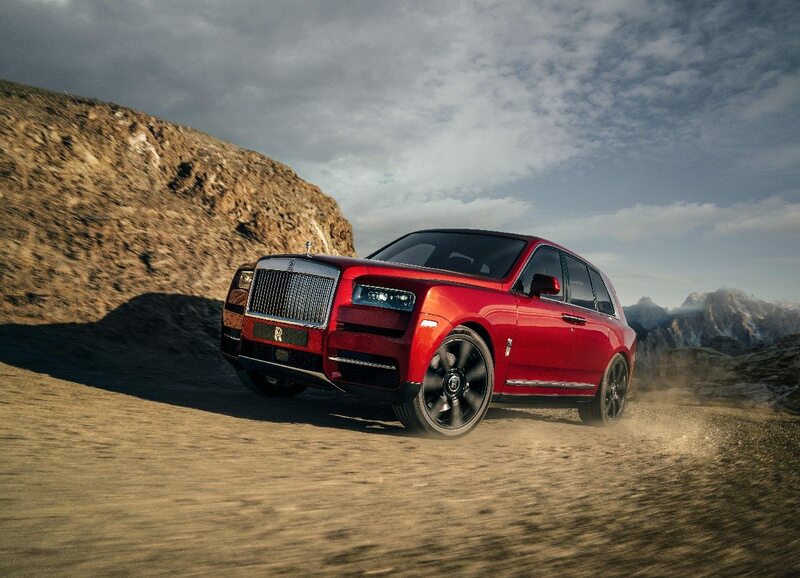 For high-impact and practicality, the Rolls Royce Cullinan Dubai is the lead SUV in the pack. One thing is for sure: the car will make a positive first impression in Dubai and the UAE. For families and friends, this SUV brings a slice of Middle Eastern high-life and an amazingly comfortable drive. For business, the Cullinan Dubai makes a statement of success and intent – guaranteed to clinch that important contract. 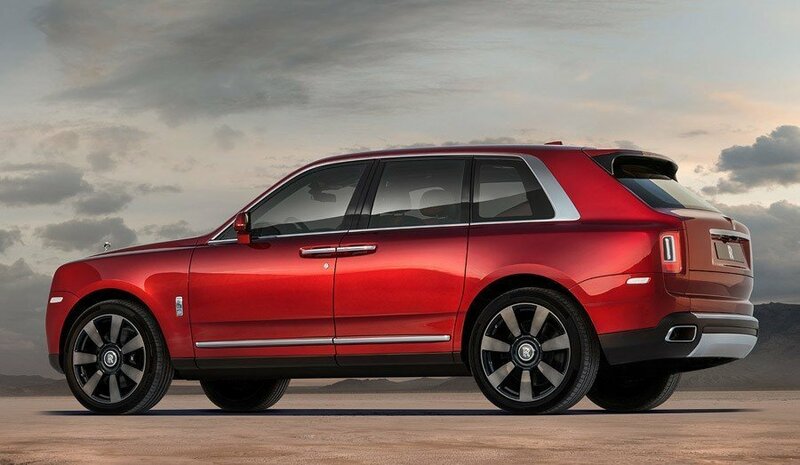 As an established specialist for Rolls Royce Cullinan rental in Dubai, at Rotana Star Rent a Car, we ensure affordable prices and top-notch service. Our huge range of hire vehicles is entirely owned by ourselves. This is why we provide the best selection of luxury cars at the lowest possible price. 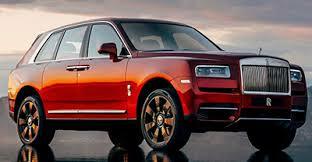 To begin the process to secure a Rolls Royce Cullinan for rent, get in touch with us by sending in an enquiry. This is easily done on the website, but we also accept enquiries by telephone. After, we will respond with further details and to complete the sale. At the time of delivery, we are flexible and provide two choices: accept a door-to-door delivery or collect the car at our Dubai showroom. 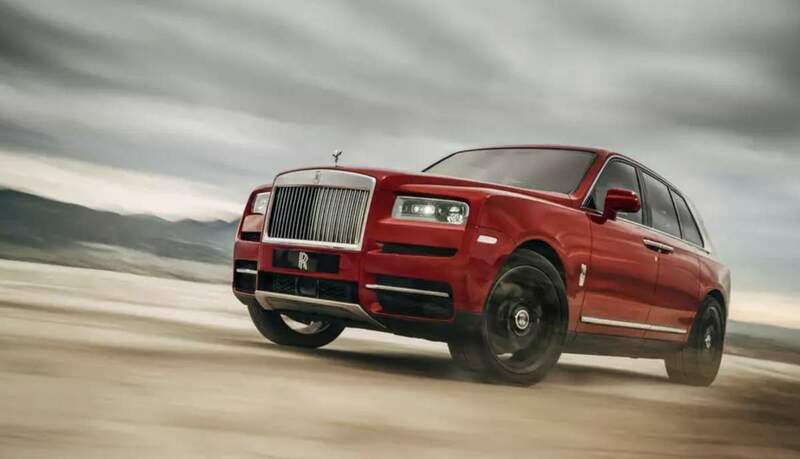 Rent a Rolls Royce Cullinan in Dubai. We strive to provide the best service in the area. At Rotana Star , we have many years of experience in the hire car field. As a result, we can bring value for money and top-notch service – guaranteed. A key reason for this is because we own our entire fleet of vehicles. This means we have more flexibility on price, unlike our competitors, who often lease their cars on a long-term basis. 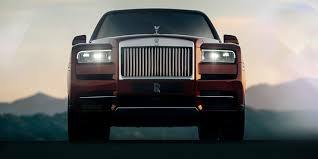 At Rotana Star, we make the process to hire a Rolls Royce Cullinan for rent easy. The first step is the browse our website to find a suitable price. After this, contact us by sending in a request via our online form or by telephone. We aim to get back in touch soon after to finalize the deal. When the time comes to deliver the car, we offer two options: either pick-up the car from our Dubai showroom or take advantage of our popular door-to-door delivery service. Our premium car rental services allow you the chance to rent a Rolls Royce Cullinan in Dubai or other Luxury brand cars at affordable rates. Book online or over the phone and collect your rent a car or get it delivered in Dubai.